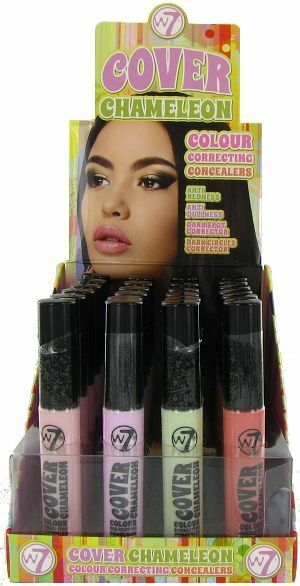 Shop Northwest Cosmetics range of wholesale concealer for the essential makeup items that you need in your collection. 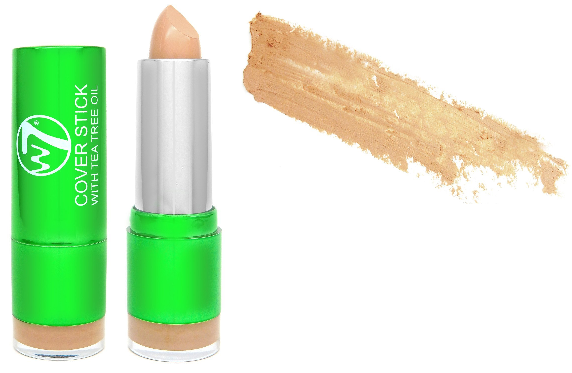 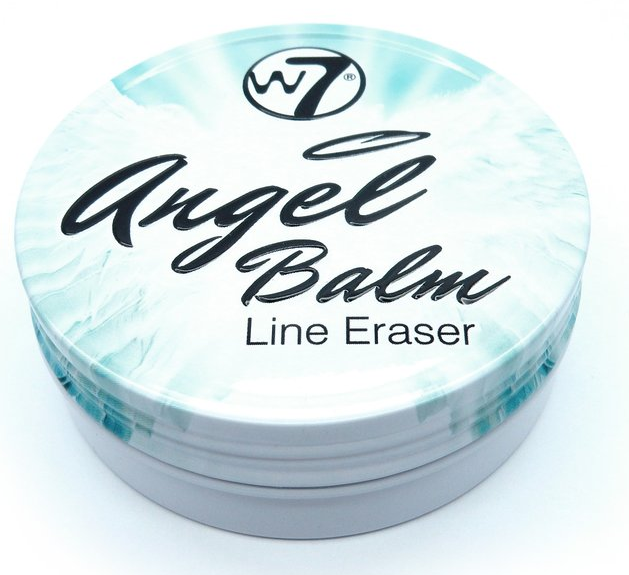 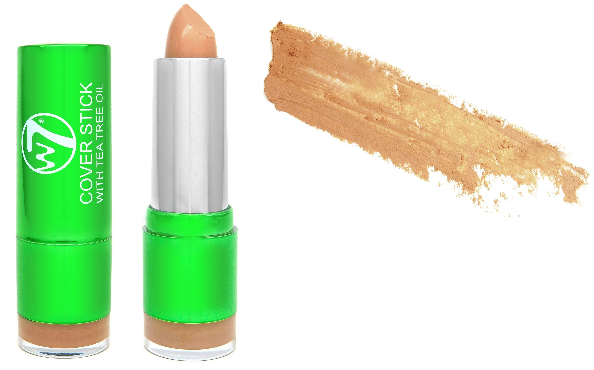 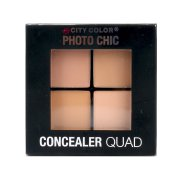 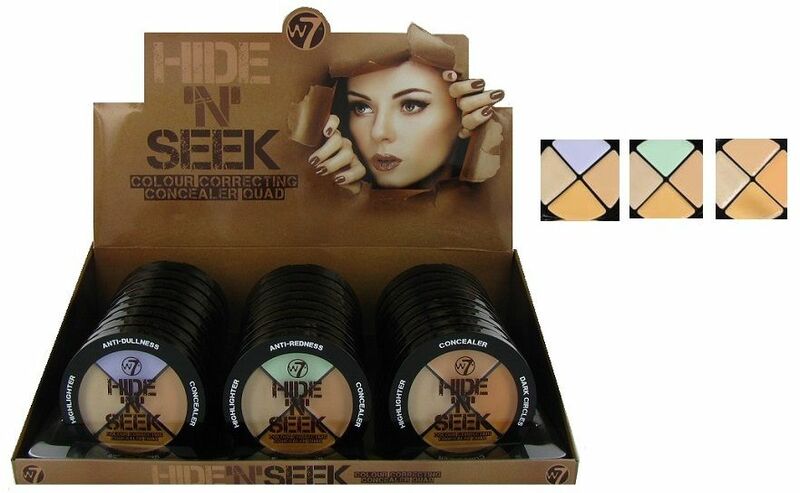 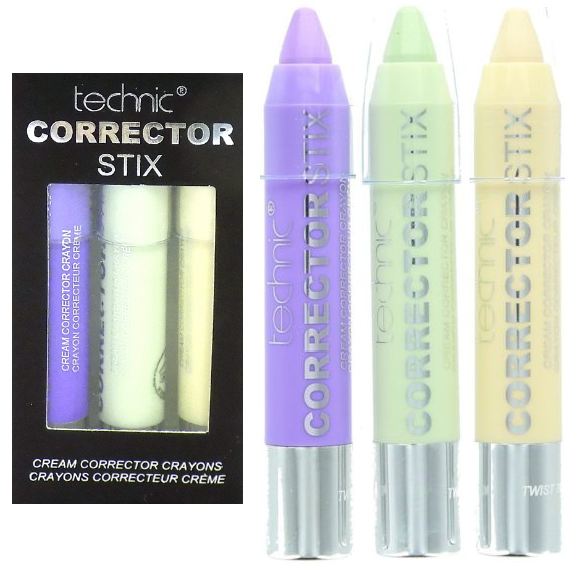 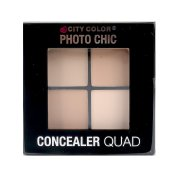 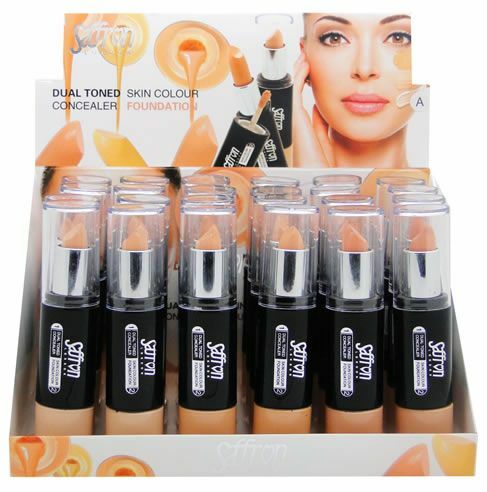 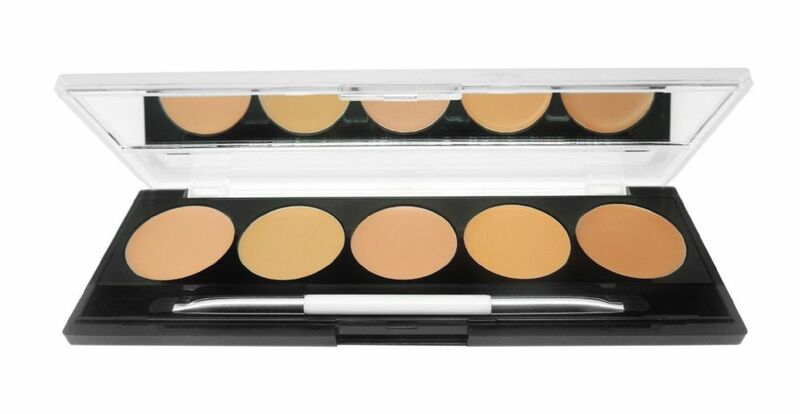 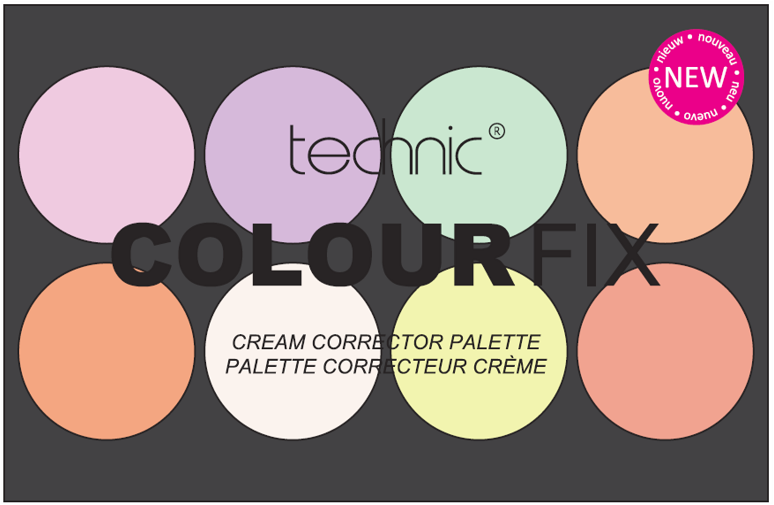 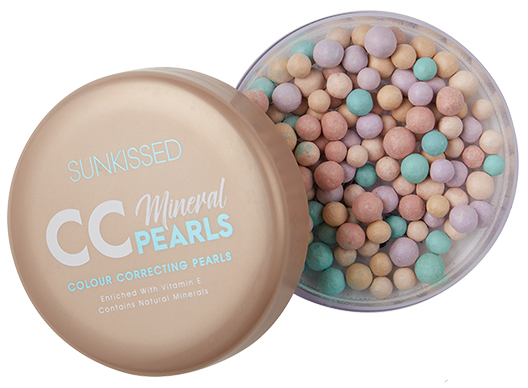 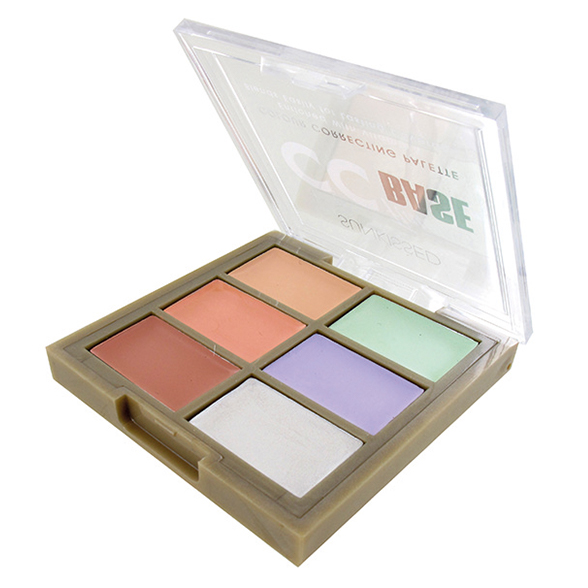 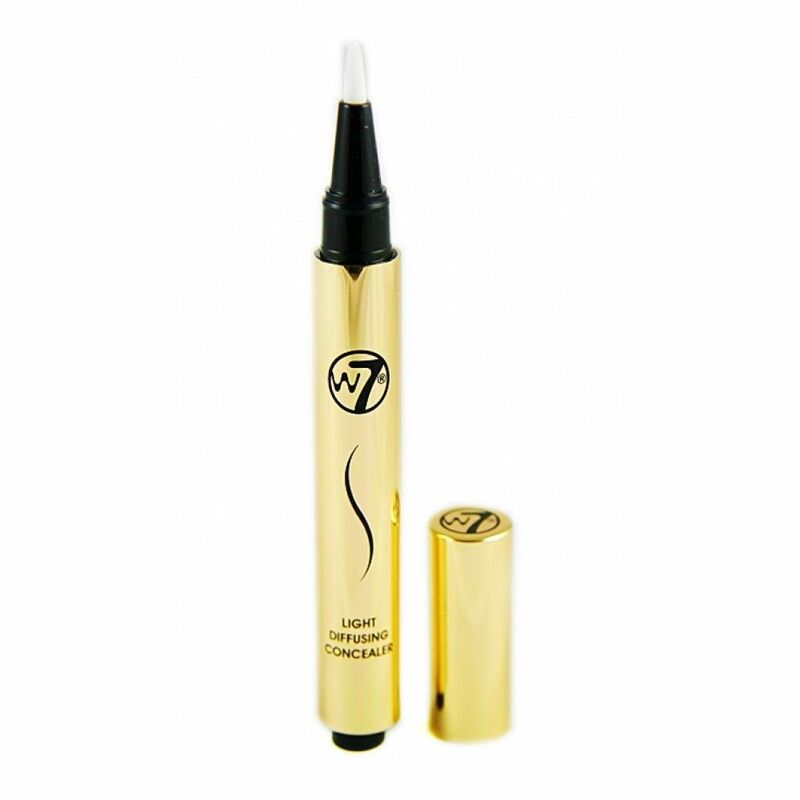 As the northwests’s leading supplier of wholesale cosmetic products we have a wide range of concealer products from blemish sticks to powder concealer palettes and more. 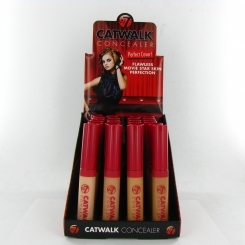 Our range includes recognisable brands such as Calvin Klein, Technic, W7 amongst many others.